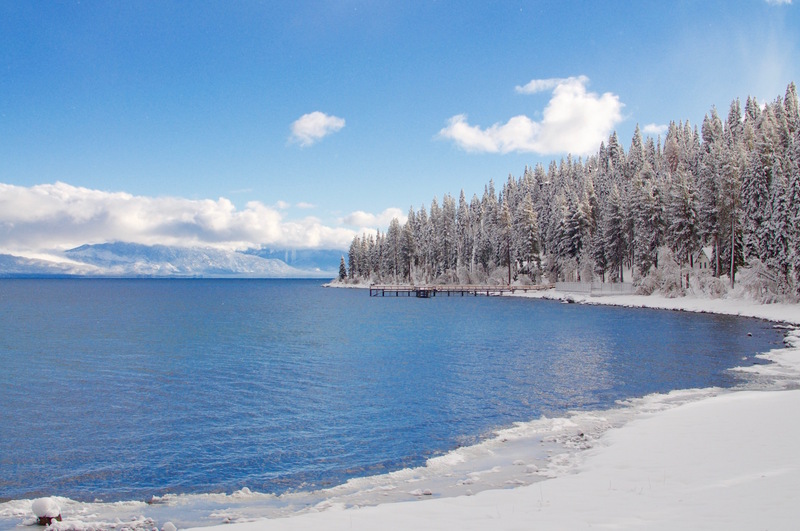 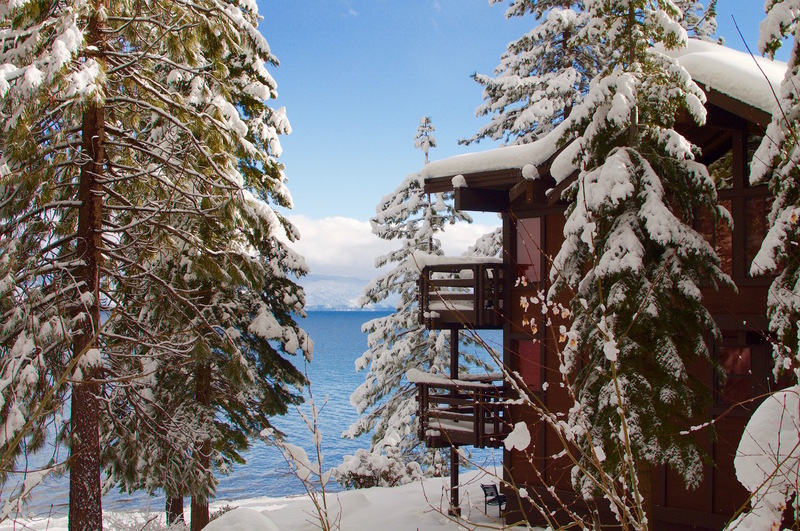 Chinquapin is 95 wooded acres along a mile of Lake Tahoe’s pristine shore. 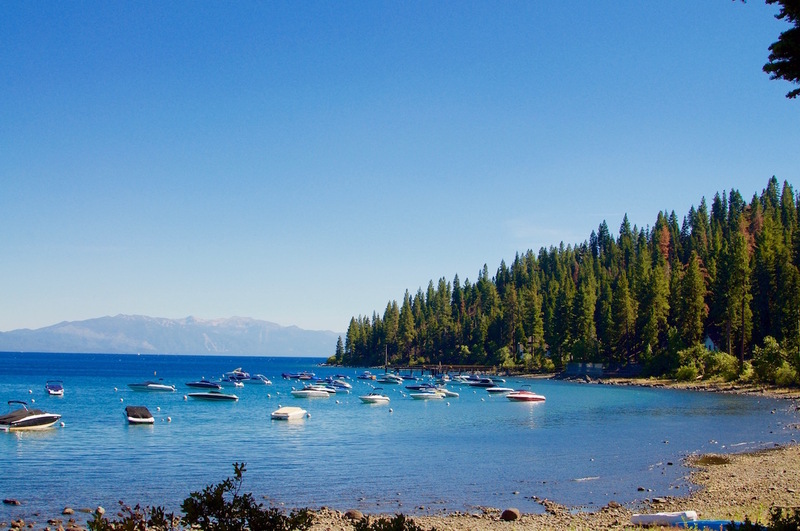 Secluded coves, sandy beaches, towering evergreens and natural wildflowers reflect in the crystal clarity of Lake Tahoe, creating one of nature’s awe inspiring sights. 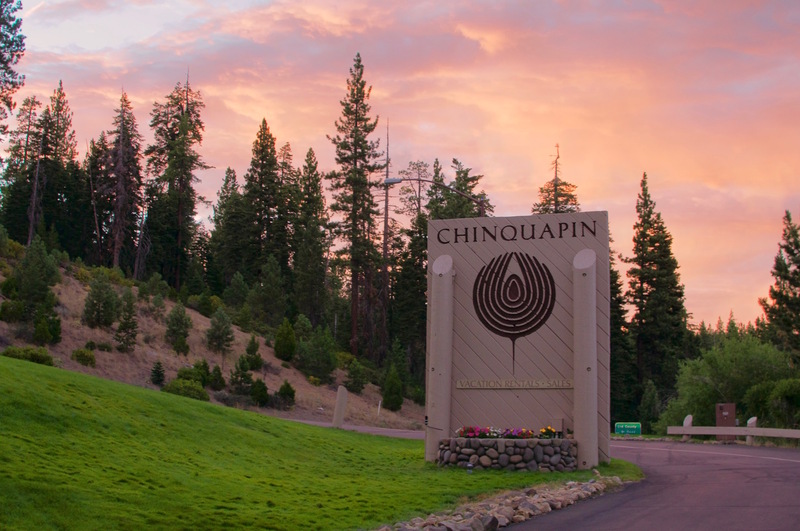 Chinquapin has something for everyone – the cozy getaway for the two of you, the family vacation, family reunion or corporate retreat – our wide variety of town homes and condominiums can accommodate your needs. 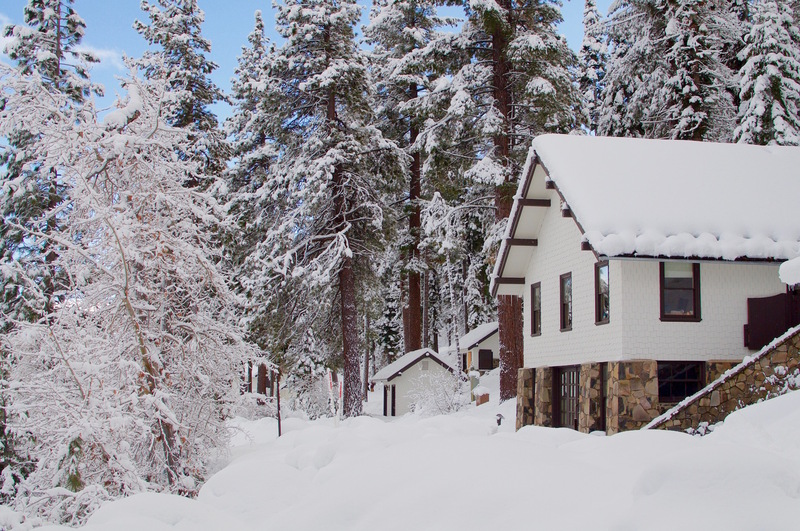 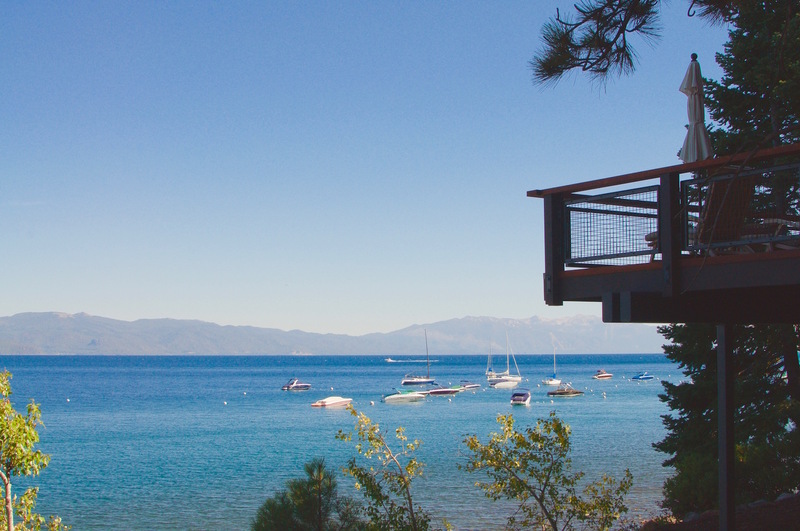 Between our one to five bedroom units, we will help you choose from our lakefront, lake view, and forest view accommodations to give you the perfect Lake Tahoe vacation.